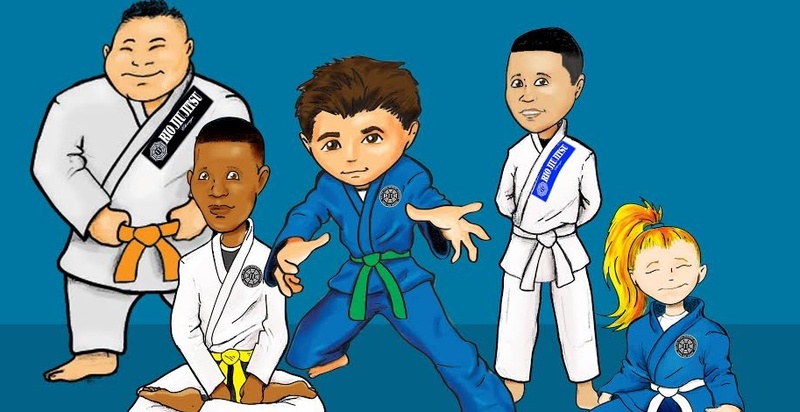 GIVE YOUR CHILD SKILLS TO SUCCEED WITH KIDS MARTIAL ARTS IN CHICAGO! We provide a fun, friendly and positive environment so that children feel comfortable and learn valuable life lessons. 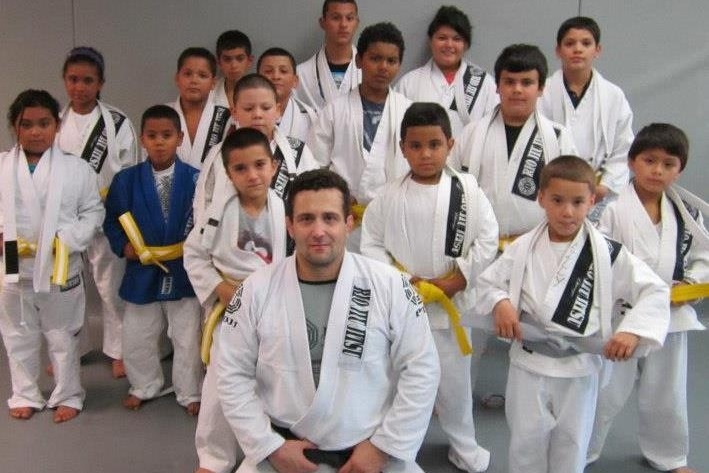 Our specialized Jiu-Jitsu training is designed to help kids, irrespective of their current abilities, weight or gender. OUR KIDS MARTIAL ARTS CLASSES ENCOMPASS ALL AGES FROM 5 TO TEENS! 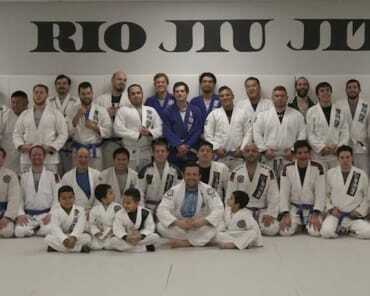 Whether this is your child's first martial arts class or whether they have a wealth of experience, the Kids Martial Arts classes at Rio Jiu Jitsu Academy are what you're looking for. Our classes are designed to be just as helpful to the novice as it is to a teen on the brink of adulthood. 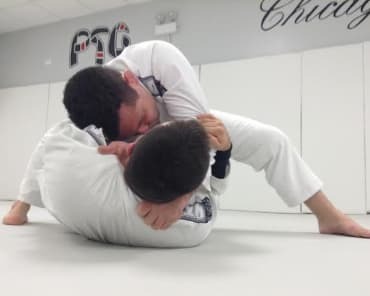 Kids of all ages can come in today and start learning from the best Kids and Jiu Jitsu instructors in the Chicago area! 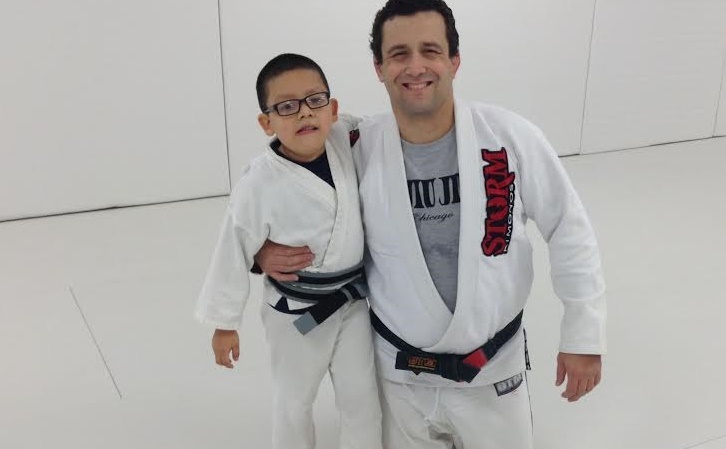 KIDS MARTIAL ARTS IN CHICAGO WILL HELP YOUR KID MATURE PHYSICALLY AND EMOTIONALLY! Focus - We help children succeed and reach their goals with help of lessons learned during training that require attention to detail. 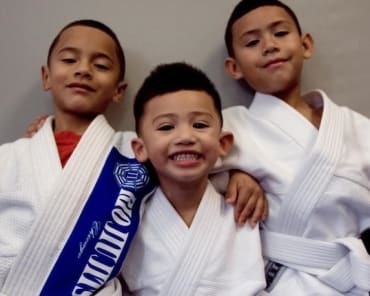 Preparation For The Future - Our Jiu-Jitsu training helps children prepare for the rigors of their life by teaching critical problem solving skills obtained during training. Enhanced Discipline - Children learn discipline simply by showing up and participating in class. We encourage parents to stay and watch classes to see your child transform. 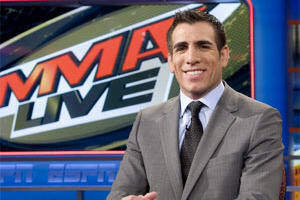 Team Work - Jiu-Jitsu training requires the children the work together to attain common training goals. This is the type of cooperation that is critical to success in life. Increased Mental Health - Through our training and lessons children develops self-esteem through positive reinforcement. We do not believe in punishment or cruelty to get our message across. Our trainers encourage children to do their best rather than discourage them. We offer specialized classes by highly trained experts helping each child develop at his or her own pace and ultimately learn the skills essential to effective self-defense! Our training program is designed to encourage a positive attitude, cooperation, long lasting friendships and love for art. Studies have shown that those who bring passion to their jobs and academics are far more likely to perform those jobs well. Those who view life's challenges with a negative attitude are less likely to be successful. We strive to instill sound work ethic, focus and determination from the moment your child steps on the mat. We will help your children develop social skills, friendships, self-respect and respect for others. TAKE ADVANTAGE OF OUR SPECIAL OFFER TODAY: 3 KIDS MARTIAL ARTS CLASSES FOR ONLY $19.99! 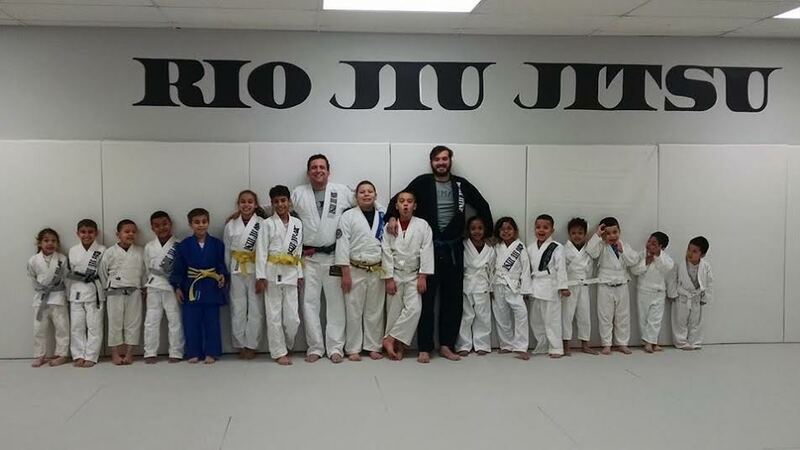 Find out more right now about our incredible Kids Jiu Jitsu and Bully Proof classes by filling out the short form on the upper right of this page and receive all the information you need to get started today!